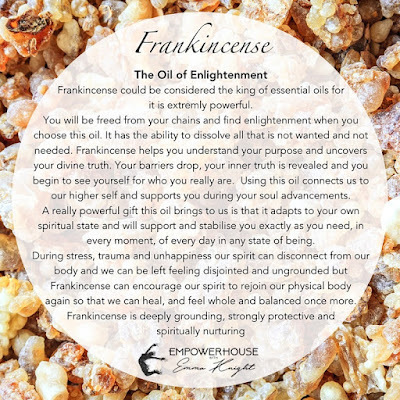 Need more reasons to love Frankincense, here are a few Only a few more days to get this bottle of oil FREE with a purchase of 200PV value. It's a great time to enrol if you've been thinking about it. If 200PV seems like too much for you, you can enroll with a 100PV order and if you are in Canada, the US or Europe, you can get 100 points to spend on products when you enroll with a 100PV order, and place a Loyalty Rewards Order worth 100PV, the following month! I can help you select just what oils to get for your needs and that of your family if you are unsure what to get. Either way, you get free products (hey, you could even get yourself a free Frankincence with your 100 points!!) 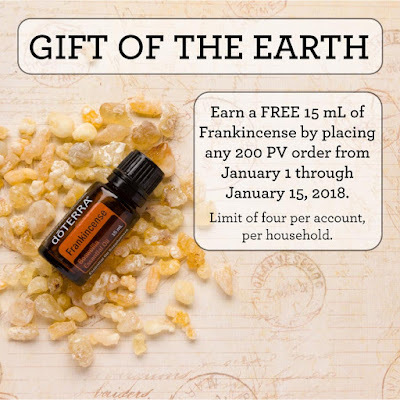 So there's many ways to get free stuff here this month. Hurry though, the 200PV promo ends on the 15th of January. The 100 for 100 promo ends at the end of February.